We are over the moon to announce Swan's frontman Michael Gira will headline the 2016 Spring edition of Saisonscape at Barbican on 30th March. Also on the bill, Sonic Youth founder Thurston Moore and the incredible Laura Cannell who we worked with last March. Saisonscape: New Life explores themes of growth, re-birth and renewal. Tickets are £15-20 + booking fee and can be bought direct from Barbican here. 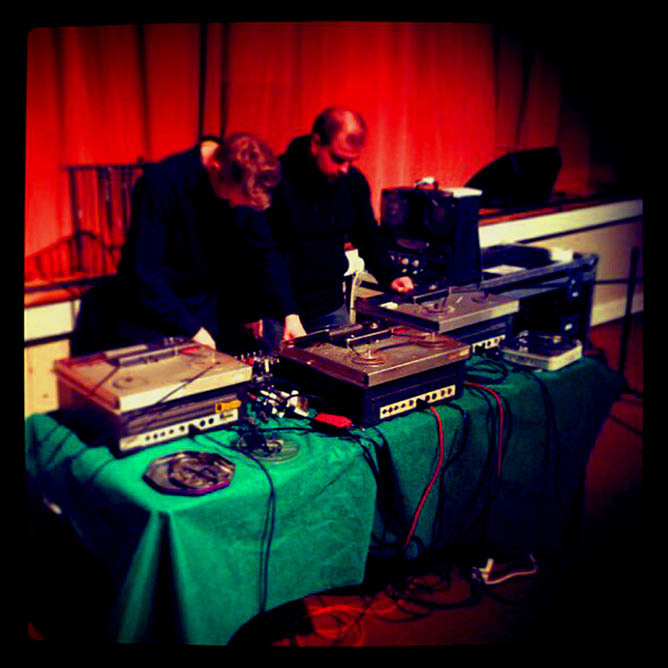 Howlround is an ongoing exploration of the possibilities of magnetic tape as a creative medium for electronic music. Their live performances and compositions are created entirely by manipulating natural acoustic sounds on vintage reel-to-reel tape machines, with additional reverb or electronic effects strictly forbidden. Kepla is the musical works of Liverpool based producer Jon Davies. Peeling away the pristine creations of industrial, modernist composition and hi-tech noise, Kepla gazes onto a world of materials floating, drifting and colliding into each other, attempting to look beyond the surface. Hoofus uses drifting oscillators, cryptic rhythm and tactile interaction between performer and machines to create music of wayward eerie wonder. Drawing on rustic, alienation and the reclamation of the manmade by nature, Hoofus explores the uncanny beauty of the intangible and occult seeping through into our post-industrial world.